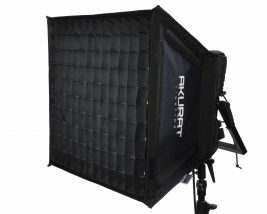 Akurat Lighting » Dedicated grids and softboxes for Akurat LED panels. 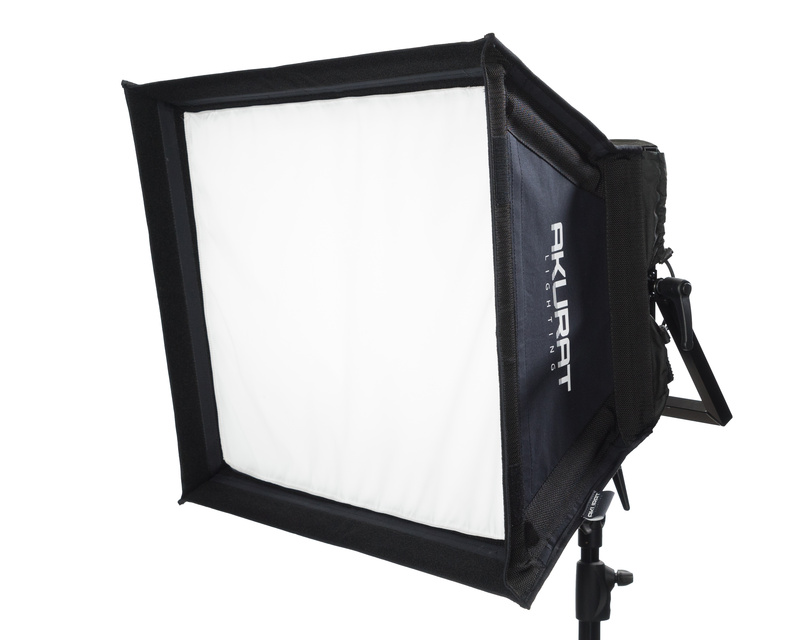 We are pleased to inform that dedicated modifiers – grids and softboxes for Akurat Lighting LED panels are available. 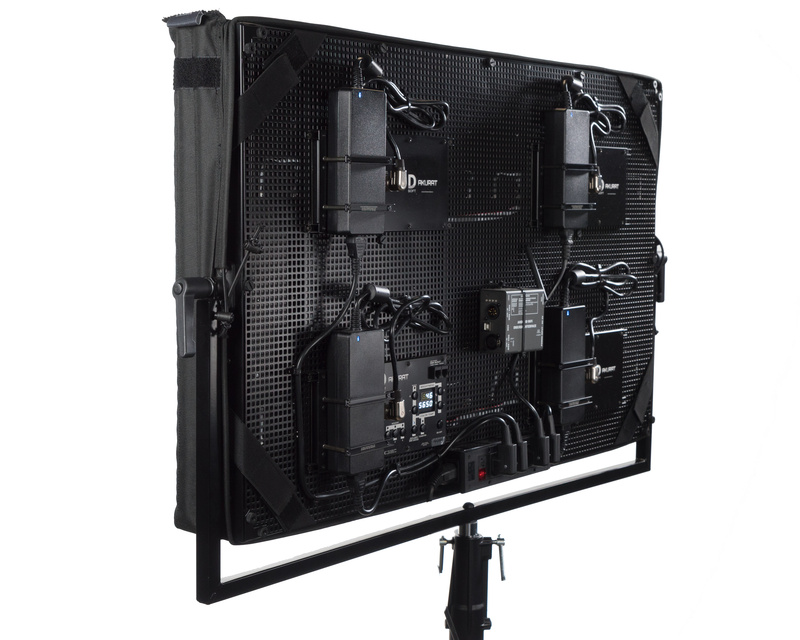 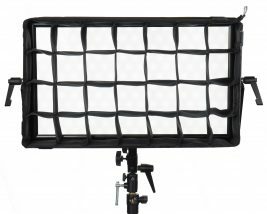 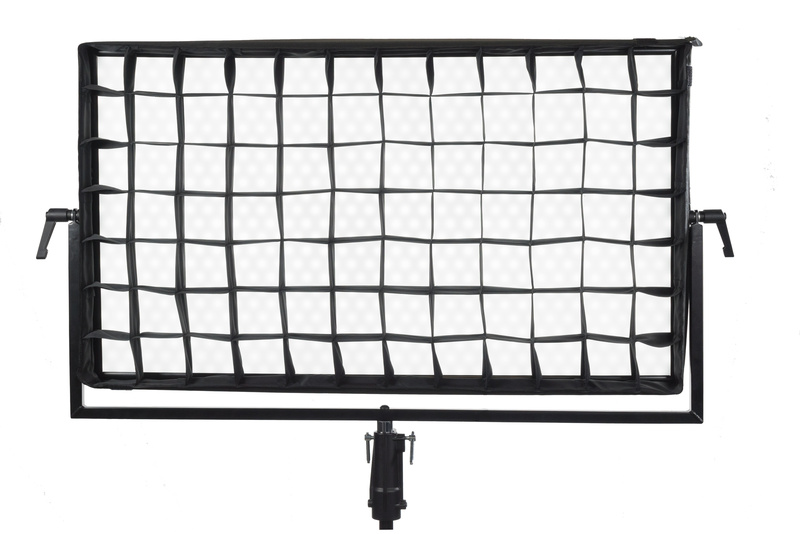 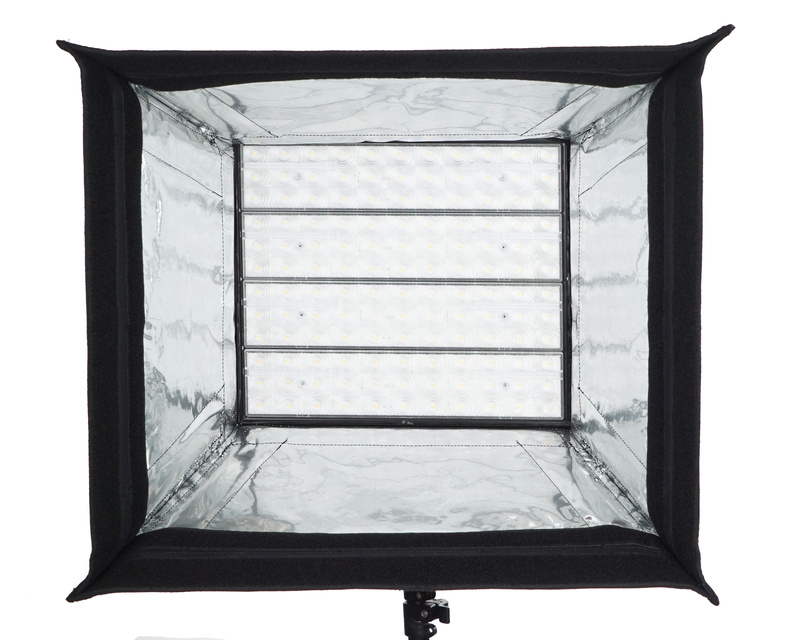 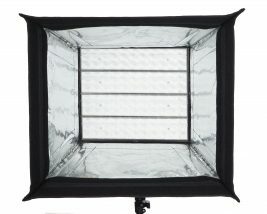 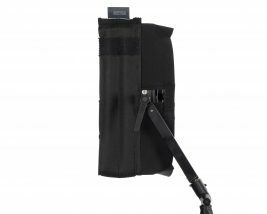 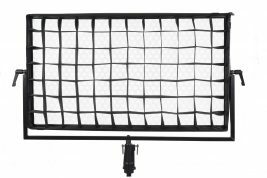 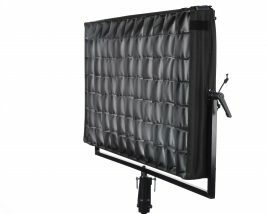 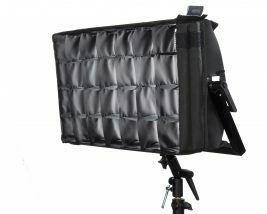 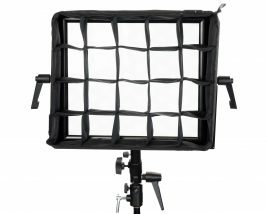 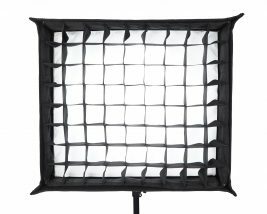 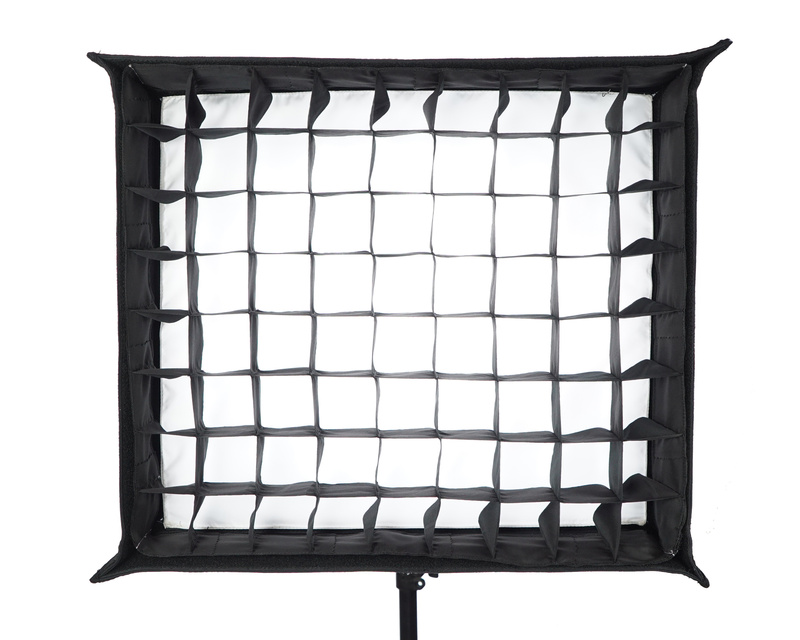 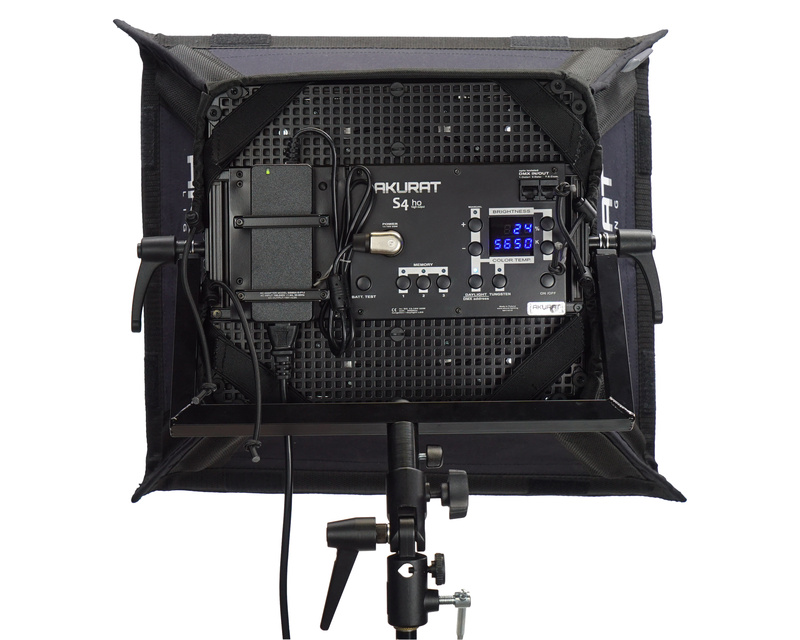 Polish manufacturer of GLC technik lighting accessories has prepared soft boxes for lenticular panels Akurat S4 and S8 and grids for D4, D8 and D32 soft lights. 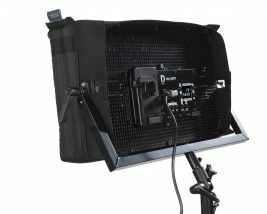 Product descriptions and pictures can be found in the “Accessories” menu. 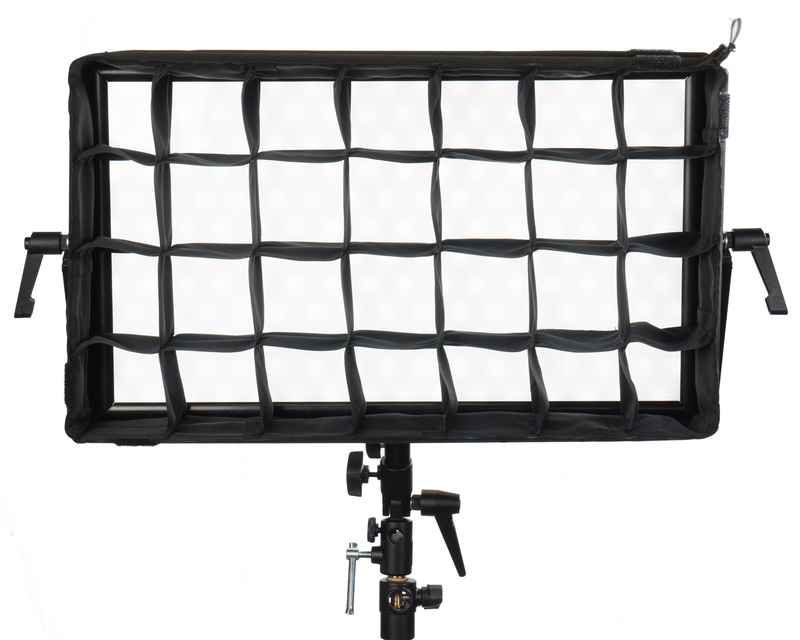 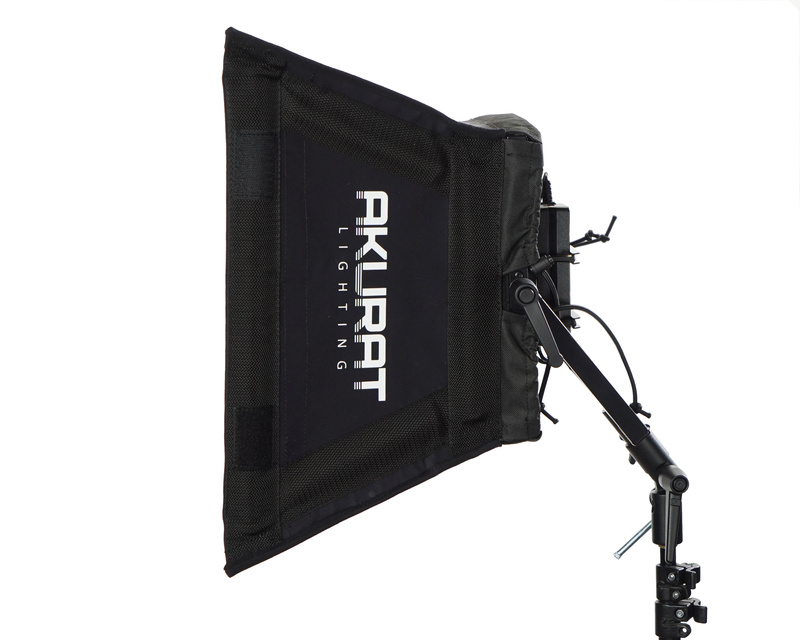 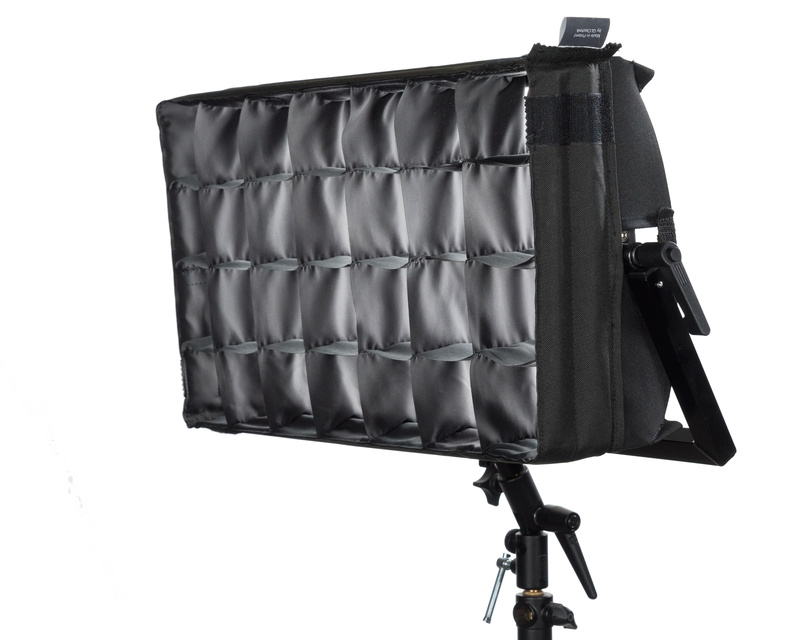 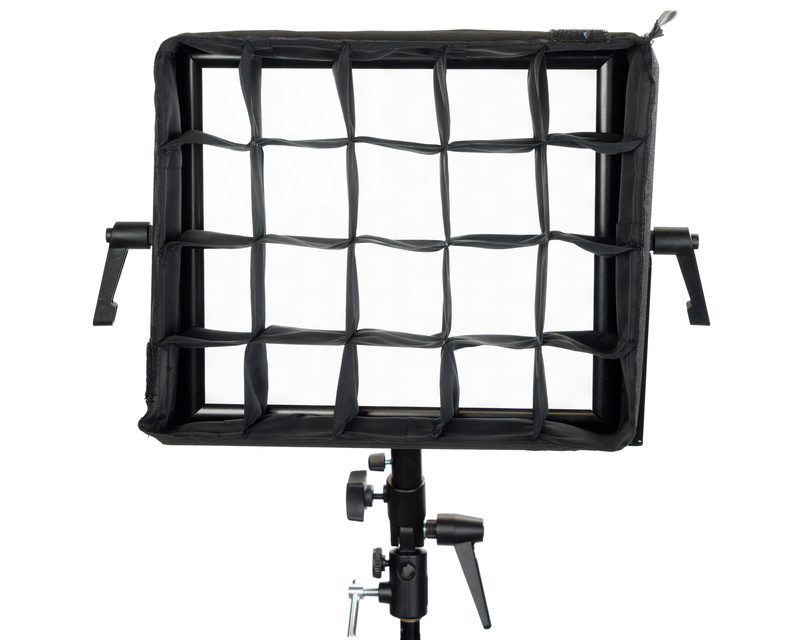 The Akurat panel modifiers can be ordered from our dealers listed in the “Distribution” tab.